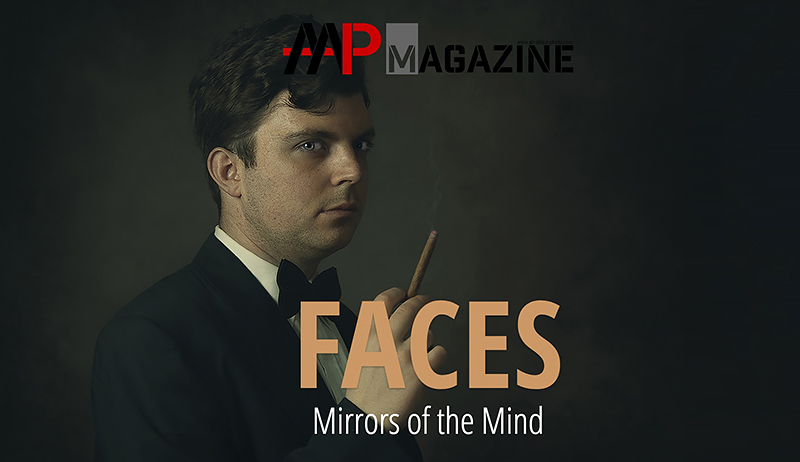 The second printed issue of AAP Magazine will feature the best projects showcasing the theme "Faces". Faces are a reflection of our inner thoughts, reveal yourself! "The most difficult thing for me is a portrait. 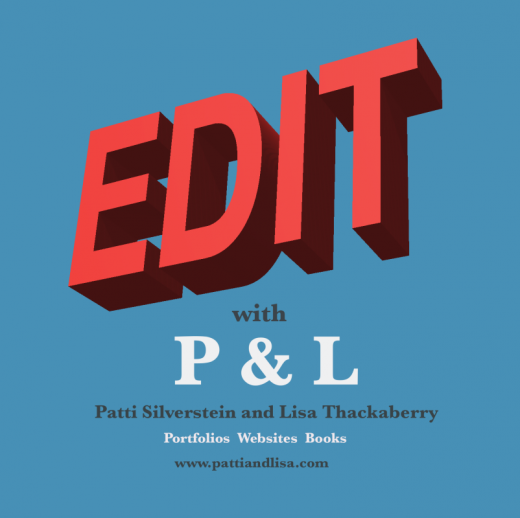 You have to try and put your camera between the skin of a person and his shirt." In this second magazine AAP strive's to discover the best and most interesting portrait photography from all over the world. AAP is eager to see innovative new approaches as well as stunning traditional work! From the classic studio portraits to the rise of the selfie, the best portraits give a glimpse into somebody's soul, a connection formed across distance, cultures and ages. Faces – series are more than welcome – that celebrate diversity, creativity, honesty and self-expression. Studio portraits, candid street shots, self-portraits, conceptual and fine art all welcome. With all faces to choose from around the world, show us the ones that matter to you.